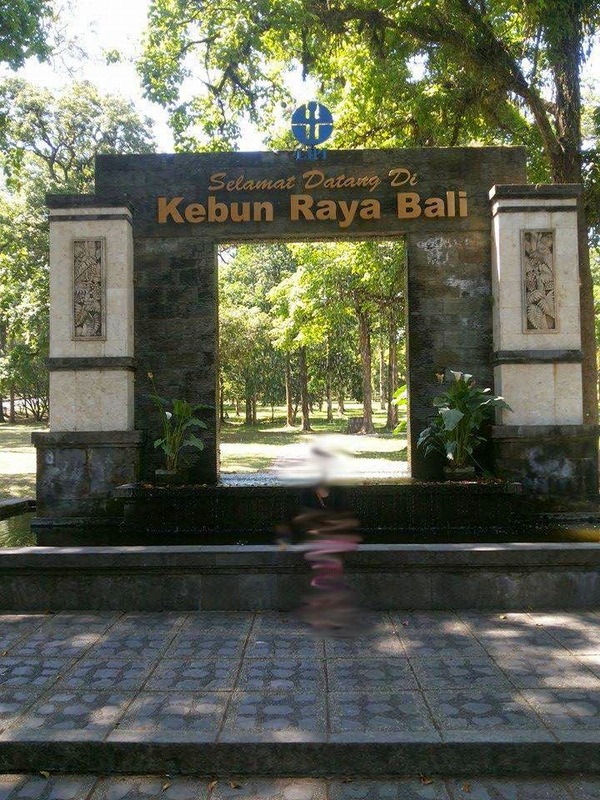 One place for a family vacation the most popular and visited by many people is Kebun RayaEka Karya Bedugul Tabanan. Vacation in Bali can provide a different experience for most people. 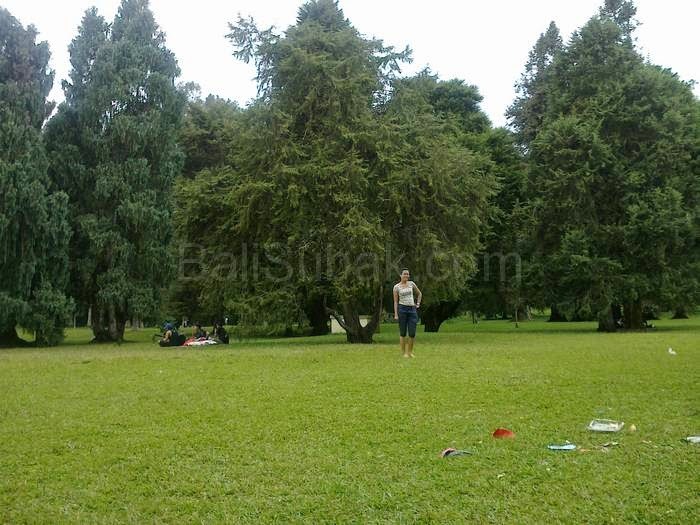 Botanical Garden is located on a plateau with a cool and fresh air. The scenery is very beautiful with pine trees along the road. Eka Karya Botanical Garden is located in Bedugul area, at Jalan Kebun Raya Eka Karya (Candikuning Village), Tabanan, Bali. To go to this tourist spot takes about 40 minutes from Denpasar city, if not stuck in traffic jams. For the holiday season in Bali, the road to the Botanical Gardens is very crowded by vehicles. Many families will spend his vacation at the Botanical Garden. Because the place is suitable as a family vacation spot. The road to Eka Karya Bedugul Botanical Garden is very nice. Because of this botanical garden located in the area of the mountain is high enough, then the path of constantly rising. So had to use the car very excellent. Many cars have to stop the damage to the engine due to not being able through the path continues to climb. Along the way to the botanical gardens you will see a very wide plantation residents. Most of the residents along the road to the Botanical Gardens to work as a farmer. Farmers grow vegetables and fruits. Not only the gardens and fields, along the road there is also a lot of pine trees growing in the area of forest land be protected by the government. Sometimes a thick fog will envelop the road, so that visibility is short. On arriving at the top of the mountain before Bedugul Botanical Garden, you will find a large lake on the edge of the road. The lake is often used for fishing by local people. Many people come from far away to the lake for fishing. The lake is also the resting place by the car driver. There are many merchants and stores on the edge of the lake. Entering the area Eka Karya Bedugul Botanical Garden, you have to go through the gates guarded by officers ticket. You have to pay a fee to enter the park boundaries. The entrance gate is rectangular with pentu berbetuk open. Above the door reads SelamatDatangdiKebunRayaBali ( Welcome to Bali Botanical Gardens ). Most of the botanical garden area overgrown by large and tall pine trees. This botanical garden is also enjadi menelitian place and nature conservation projects by local governments. In the garden there are a variety of orchids, cacti, ferns, and a lake to rest. 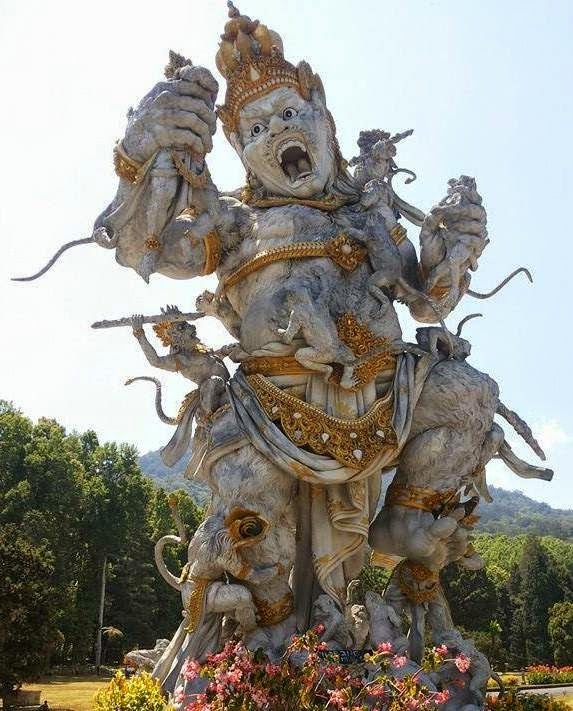 There is a large statue in the middle of the garden area. The statue is made in the middle of the road that divides the garden into two parts, north and south sides. The statue has become an icon botanical garden. Many people took time to take photos in this place as evidence that they have been to this place.